At the Blanco Independent School Board Meeting on Tuesday, the 10th of September, the Blanco High School’s Arts, Audio/Visual Technology, and Communication (AAVTC) program (career cluster) received a $5000 grant from our Blanco Satellite leadership of Kurt Geist (Chairman), Jack Twilley (Grant Writer) and Joe Garcia (President of the Rotary Club of Fair Oaks Ranch). 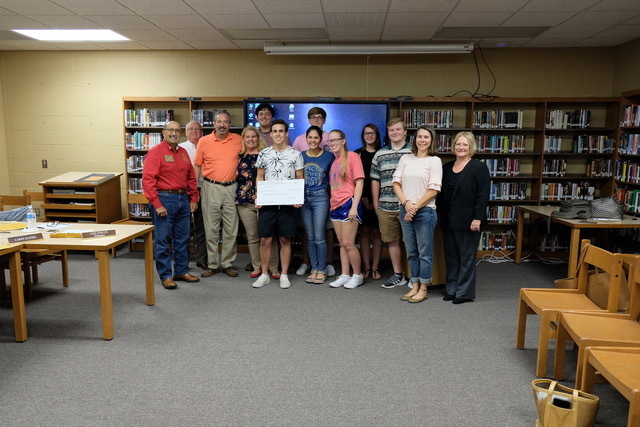 This was an edifying partnership between the Rotary District 5840 Foundation Matching Grant of $2,500 and our Rotary Club of Fair Oaks Ranch Foundation funding of $2,500. 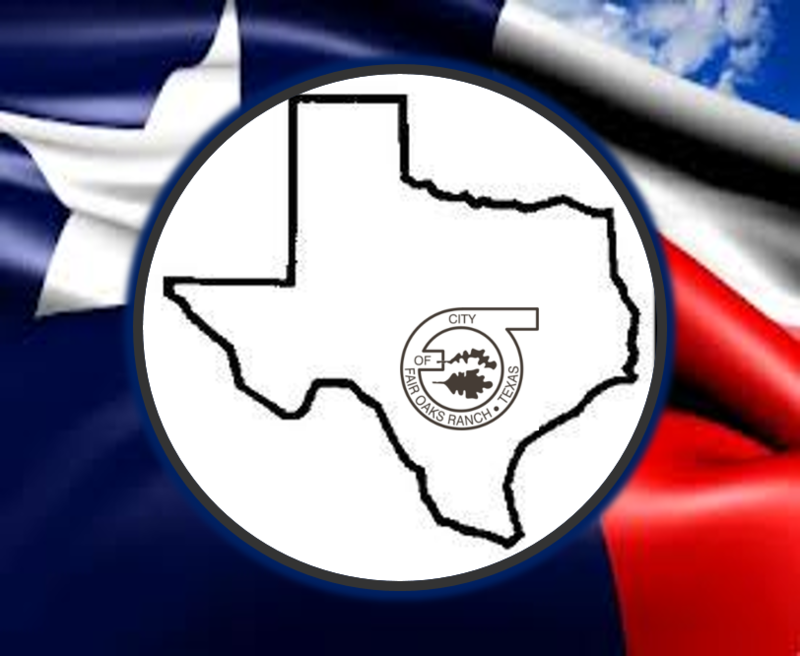 The AAVTC program, established in 2016, is the first creative career and technology (CTE) alternative for Blanco High School students. There are over 180 students enrolled in the program this school year. The program teaches students the fundamentals of photography, broadcasting, journalism, film, and use of social media. The number of students enrolled in the AAVTC class has doubled in two years. The result of this rapid growth of the class is a shortage of necessary equipment. The Rotary grant will be used to purchase additional equipment for the growing program.